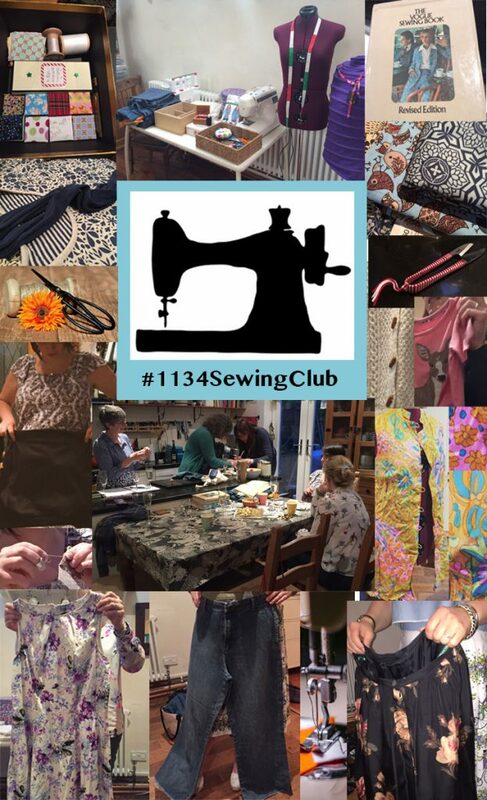 On Friday evening we launched the #1134SewingClub. 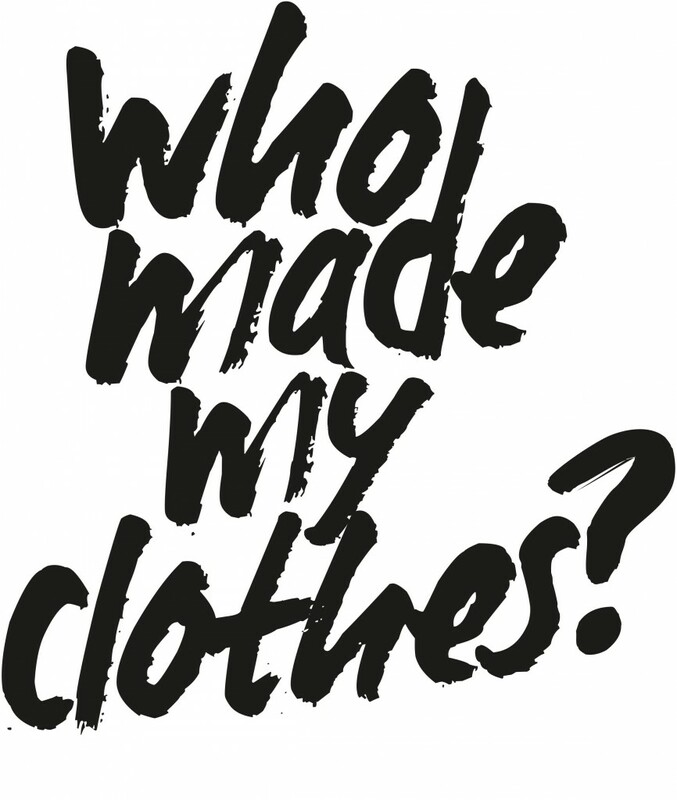 As our tribute to the garment factory workers killed in the collapse at Rana Plaza in 2013, we’re pledging to clock up 1,134 hours of sewing between us before the next anniversary of the Bangladesh disaster on 24th April 2017. We’re already going great guns, we may even clock up the extra 2,500 for those additional people injured that day in 2013. You can join or follow our Facebook group, #1134SewingClub where there is a write up of our launch meeting by Sylwia Korsak. 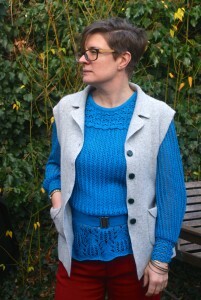 We’re going to be posting on social media during the meetings and the group are posting their sewing experiences in between meetings on Facebook. Please feel welcome to be part of the group online even if you can’t come to the meetings.